Welcome to Tuscaloosa. Whether you're relocating to Tuscaloosa or just moving across town, our team will make your home buying experience EASY! In fact, we've perfected the home buying process by really listening to YOU and what you want. So much so, our average buyer sees only 3-5 homes before buying one. We'll never frustrate you by dragging you all over town to neighborhoods you don't want or in and out of houses you hate. When you see the RIGHT one, we'll do everything in our power to win it for you. Our home buyer clients save an average of $13,800; something that makes us extremely proud. For home sellers, our team gets property sold 49 days faster. 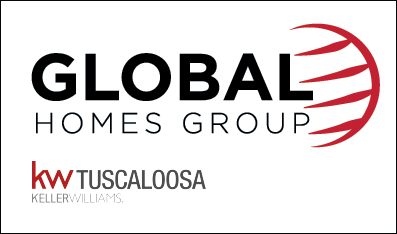 When you hire the Global Homes Group, you get a team with expertise, an innovative marketing plan, and a SMART work ethic, resulting in a FAST SALE. With the best systems and marketing available, your house is promoted around the clock to hundreds of home buyers. We understand that when you put your house on the market, your life is on hold. You can feel confident that your house WILL sell when you put our home selling system to work for you. Estate Agents committed to always finding a better, smarter way to get the best results for home buyers and sellers in the Tuscaloosa area. 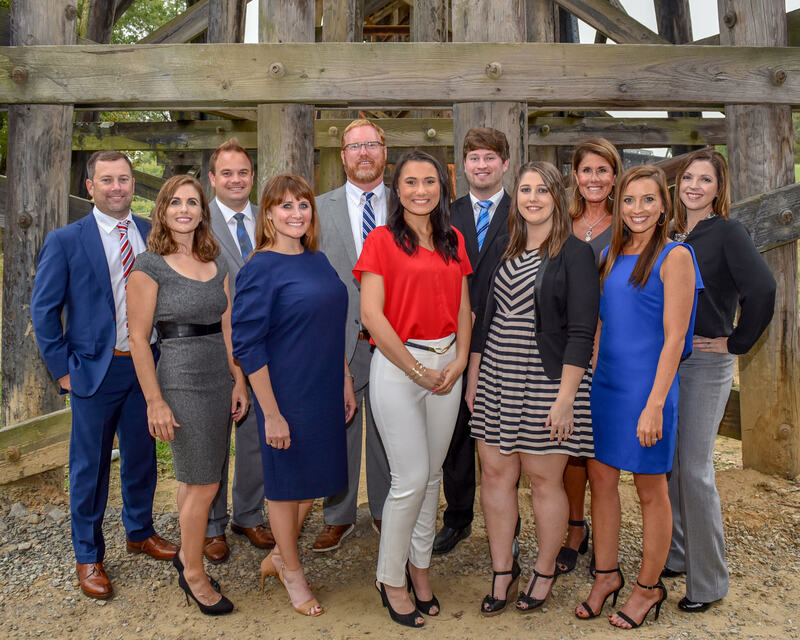 Together we Jeremy Dobbs, Adam Beams, Britt Payne, Luke Krieger, Heather Beth Lochridge, Jamie Hart, Haven Williams, Erika Barnette, Susan Randall and Pam Patrick have helped hundreds of buyers and sellers in the Tuscaloosa, Northwood Lake area, Northport, and Lake Tuscaloosa areas. Our energy, systems, technology, and relentless marketing make us excellent real estate partners to help you reach your goals. But, it's our devotion to always doing the right thing that makes us excellent PEOPLE; first and foremost. Ask for a free strategy session with Global Homes Group today!